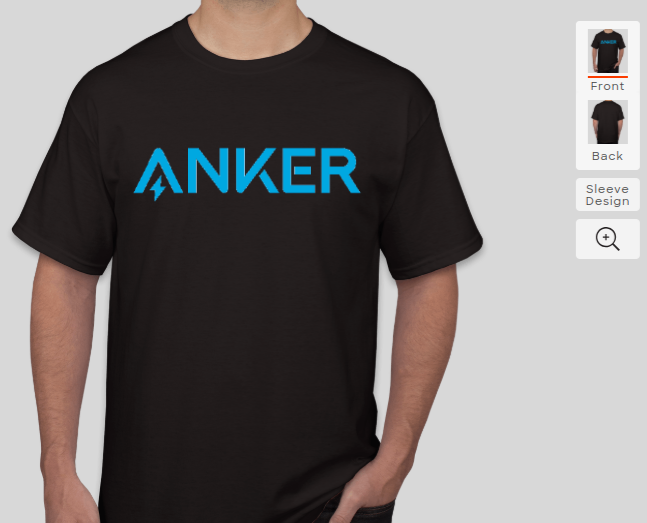 I think you could submit those good concept on our next apparel designing contest! Okay! I hope no one steals them! 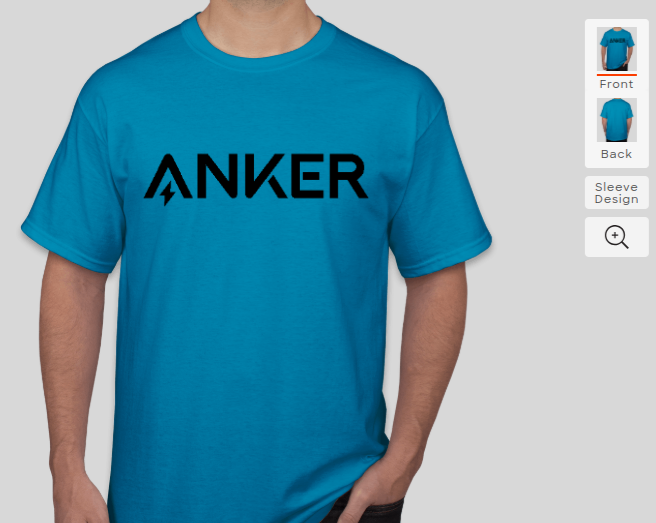 Community members, @AnkerOfficial, and @AnkerTechnical. 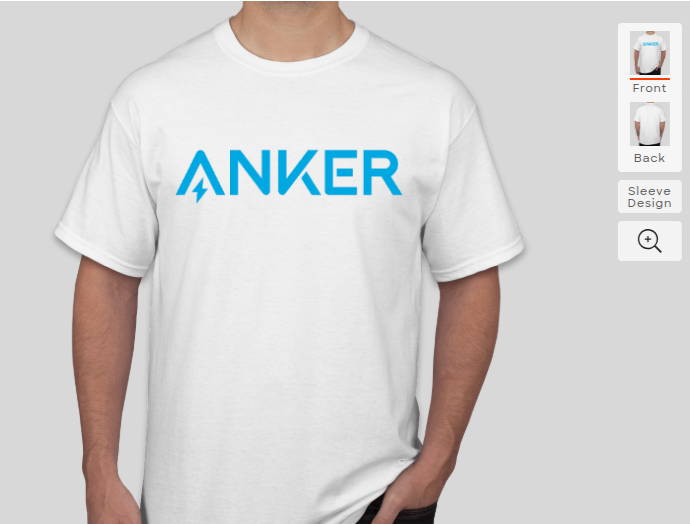 Apparel prototypes! 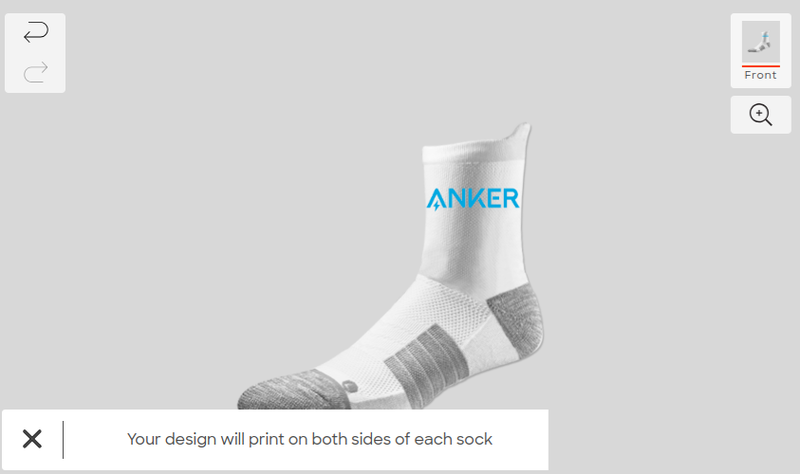 I know, I just did the socks as a joke. Almost no one wants them. 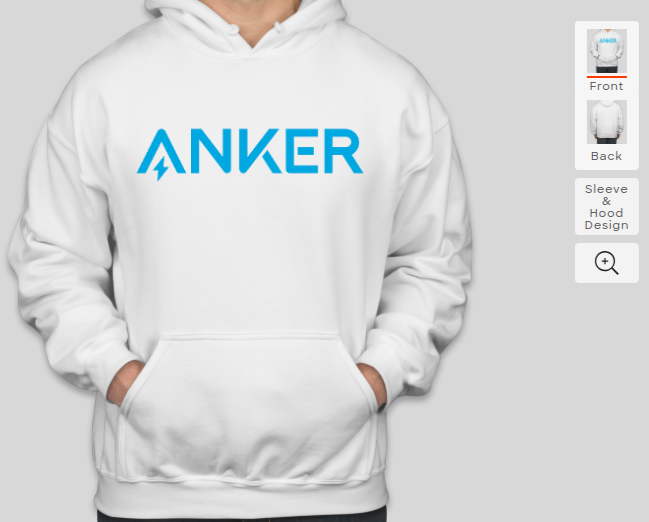 The website I designed the items so far on actually has pants too lol. Wow! Great job @ncro everything looks awesome! In California food stores charge .10 cents for a plastic bag to put your groceries in, the tote would be fantastic for my wife and I! @ncro Ten black T-shirts and four black hoodies. 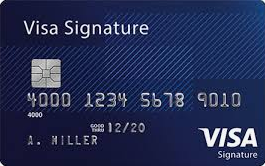 Here is my credit card info! 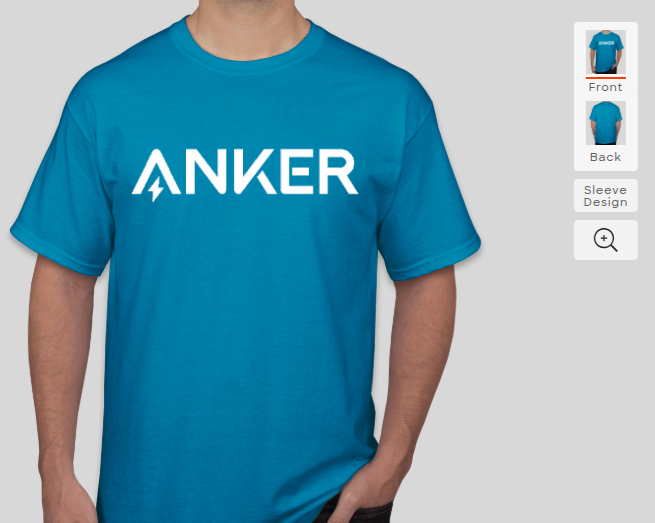 Please take my money now! All are great swag ideas! 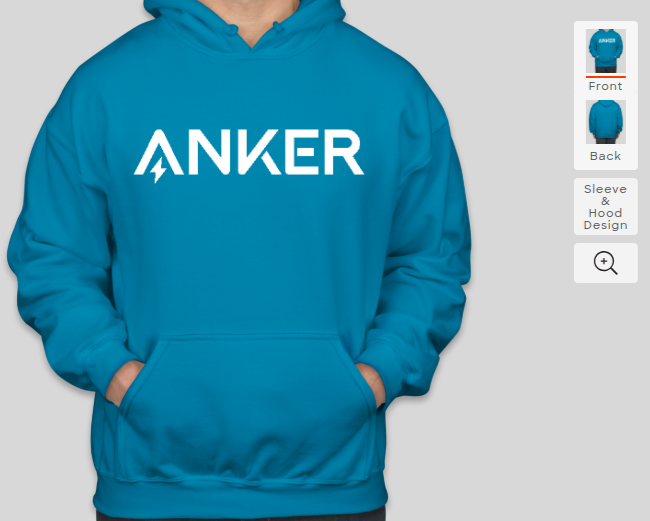 I would get you them, but Anker has to approve because of logo copyright. @ncro I hear ya! When this becomes real I'm definitely in! Glasses purely on, not being my style. 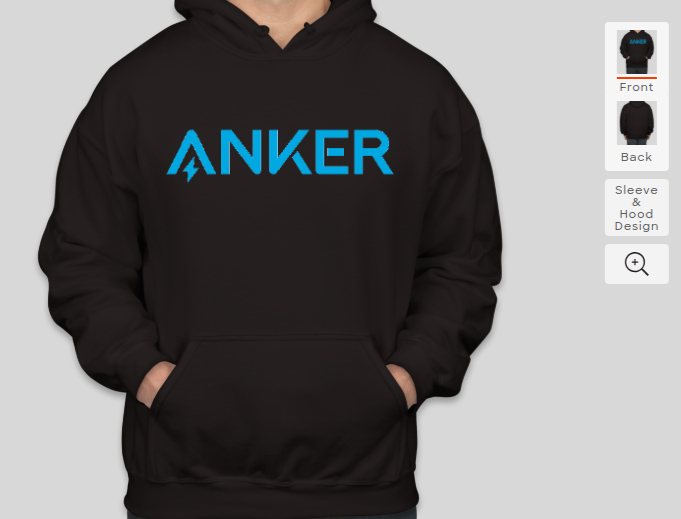 I just bought this, but a velcro patch with Anker would be great, or even a pouch with Anker fully attached.... This particular one will hold up to a iPhone 7/8 with an otterbox fitted. 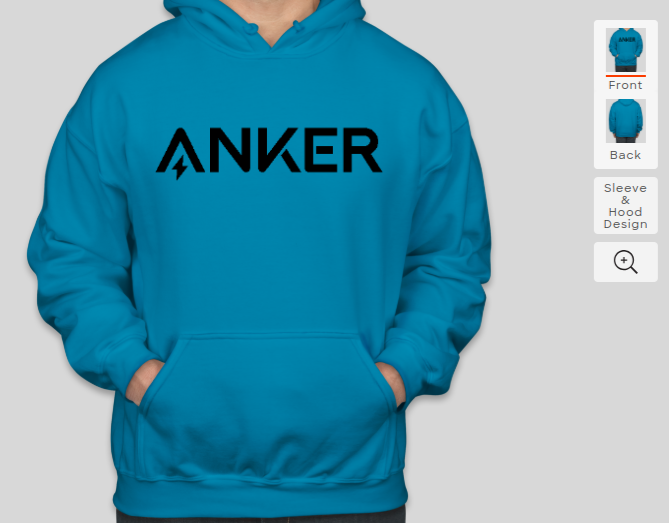 Holy crap I love that black shirt with the blue Anker logo and all 3 hoodies!! 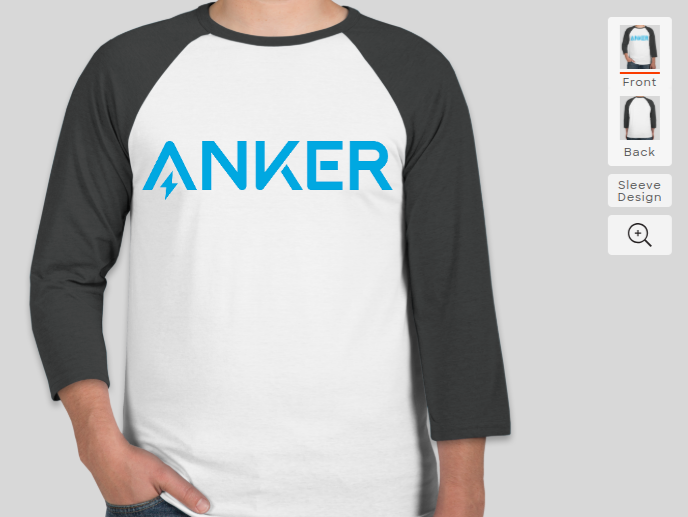 I really hope Anker can make this happen. And you sure did am awesome job! !